Les comparto un nuevo numero del German Law Review. Incluye contribuciones de Bellamy, Waluchow, Goldoni, Bustamante, Vinizio, Munoz, Jakab, Goldsworthy, Borowski, Sartor, entre otros. Recomendado. 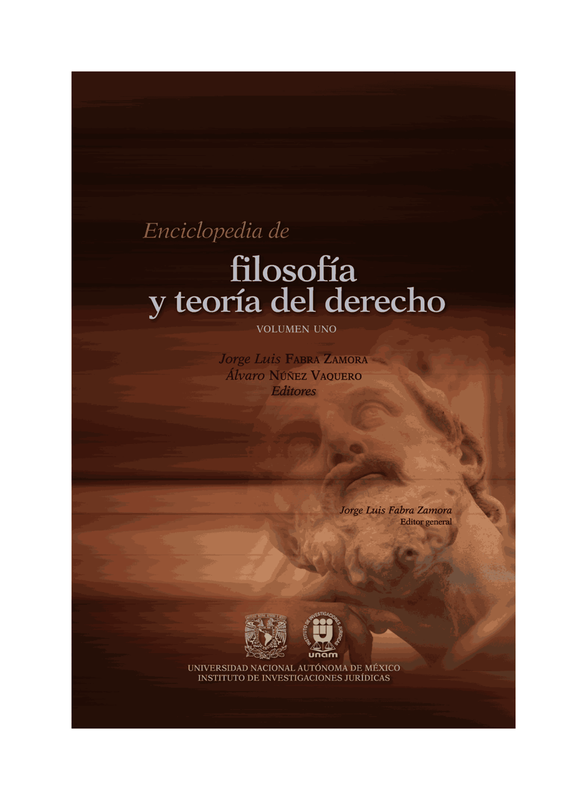 20% discount for the readers of"Filosofía del Derecho Colombia"blog in Hart's Publishing legal philosophy catalogue. Use the codeFDDBLOGin your purchase. Follow thislink. 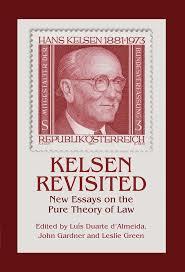 Les presento un nuevo libro de Hart Publishing: Kelsen Revisited: New Essays on the Pure Theory of Law, editado por Luis Duarte d'Almedia, John Gardner y Leslie Green. Este como todos los libros de libros de Hart Publishing, tiene un descuento del 20% para los lectores del blog. Los interesados deben utilizar en código FDDBLOG en su compra. Las personas que orden desde Latino-América, deben tener ordenar como ROW (Rest of the World). DEJUSTICIA HOSTS ITS INAUGURAL GLOBAL ACTION-RESEARCH WORKSHOP FOR YOUNG HUMAN RIGHTS ADVOCATES Bogotá, D.C. (August 13, 2013) - The Center for the Study of Law, Justice and Society, Dejusticia, announces its inaugural Global Action-Research Workshop for Young Human Rights Advocates, which takes places this week in the cities of Bogotá, Valledupar and Santa Marta in Colombia. Friday, October 25, 2013 POLITICAL RELIGION VS NON-ESTABLISHMENT: SOVEREIGNTY AND DEMOCRATIC CONSTITUTIONALISM IN THE EPOCH OF GLOBALIZATION*time: 2.30-4.30pmroom: Osgoode Hall – IKB 2010speaker:Jean Louise Cohen(Columbia)*This seminar is organized in collaboration with the Osgoode Colloquium on Law, Religion, and Social Thought. Nuestro amigo Raul Puello de la Universidad de Cartagena nos comparte el siguiente congreso que se realiza en la Universidad de Cartagena. 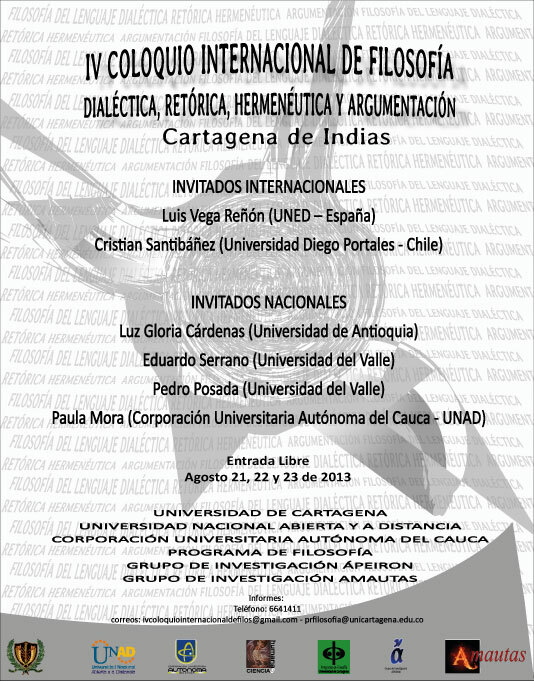 Una iniciativa para apoyar. This is a call for abstracts for the 2014 McMaster Legal Philosophy Conference. The conference theme is the Legacy of Ronald Dworkin. We invite abstracts for papers that address any aspect of Dworkin’s work, including but not limited to his work in constitutional jurisprudence, political philosophy, general jurisprudence, and metaethics. To receive full consideration for inclusion, abstracts must be received by October 31, 2013 and should be between 800 and 1000 words. Please submit abstracts via e-mail in Word or .pdf format to lawconf@mcmaster.ca.